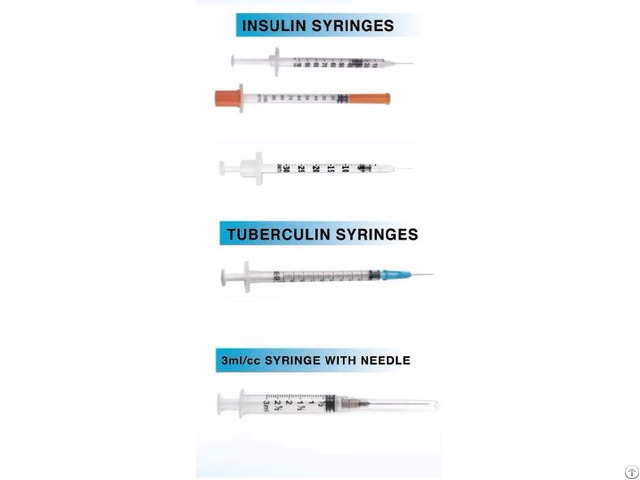 * Flush Syringe 60 cc HEPRO.US manufactures all products in our own factory using clean, new materials! We offer quality private label products at a competitive price! We welcome business relationships – please contact me if you are interested in any products and we will send you samples for product engagement! 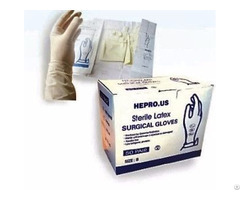 Business Description: HEPRO.US is a Private Label Wholesale Supplier and Manufacturer of disposable medical supplies such as: syringes, nitrile & latex gloves, etc. 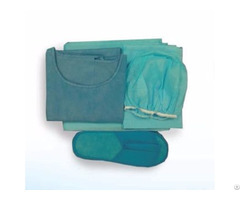 All products are FDA, CE, ISO approved. HEPRO.US is registered with the FDA and we are a proud US Patented American Brand committed to excellence! 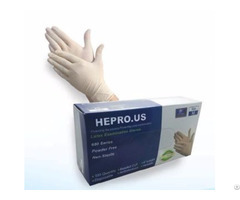 HEPRO.US manufactures all products in our own factory using clean, new materials! We offer quality private label products at a competitive price!